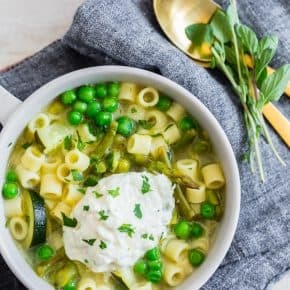 This homemade cup of noodles is packed full of flavor and the perfect on the go lunchtime meal. 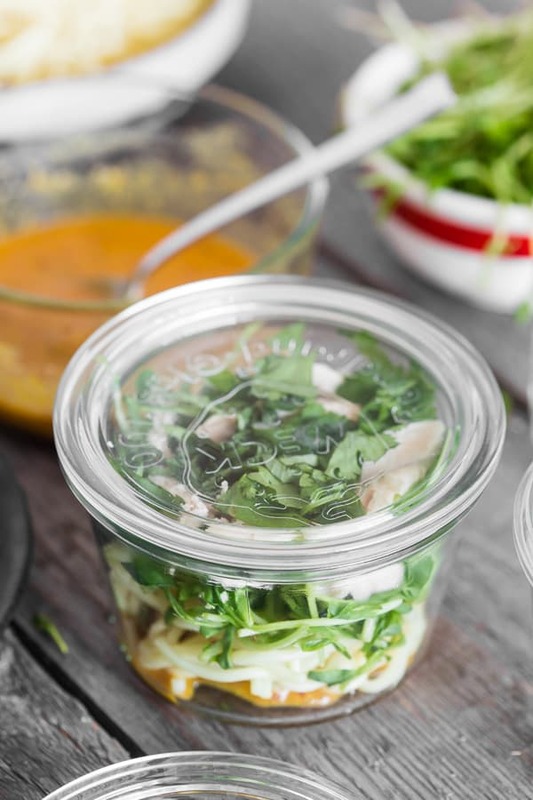 It’s packed full of a homemade chicken soup base, fresh greens, cooked noodles, roasted chicken and fresh herbs. Just add boiling water and you’ll have lunch in minutes! First – let me start off by apologizing for the sheer number of photos in the post – I KNOW! I could not stop taking pictures because I loved this recipe that much. Plus, I really wanted to show you step by step how easy this dish is to make. I also made a fun video that you should check out because videos are fun. But, honestly, the best part about this whole post is the recipe. 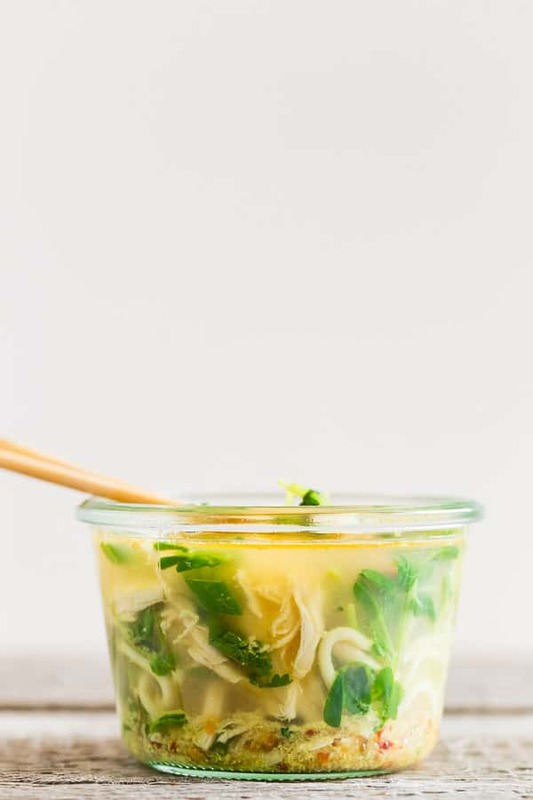 This homemade cup of noodles is so easy you’ll be making it every. single. week. I have some plans on making even more varieties of this homemade cup of noodles but for now, I started with classic flavors. I made my own soup base starting with one key ingredient – chicken base. The brand I use is Better than Bouillon and it’s easily found in most grocery stores and online. 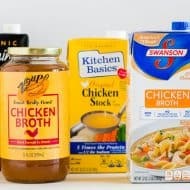 It’s a thick concentrated chicken base that when added with hot water gives you chicken stock. 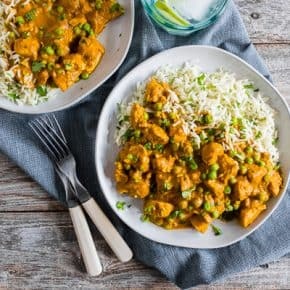 I personally love using it because it takes up less room than cartons of stock and works perfectly for this recipe. Once opened it does need to be refrigerated but it’s so convenient! Plus it comes in other flavors like beef, ham, vegetarian, lobster, mushroom and even roasted garlic. And no – this is not sponsored. I just really like the stuff. The first step to making all this work is gathering up 4 glass jars with lids. The size you want can be customized (you’ll add a bit more of all the ingredients to a larger jar) but I like using something around the 8-12 ounce size. For this post and recipe, I based it on 8-ounce jars. I have used everything from canning jars to a few Weck jars I had in my pantry. Both work great. 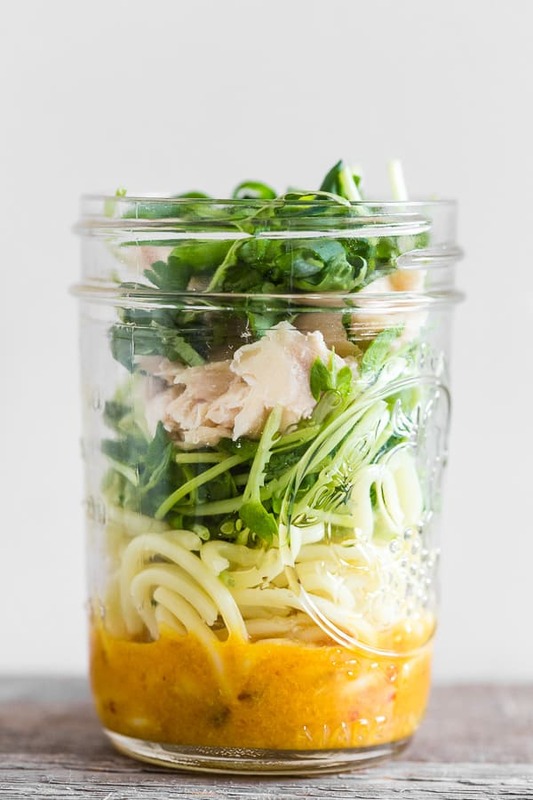 You’re just looking for something that makes taking and storing this homemade cup of noodles easy. After you have your jars ready it’s time to start the fun! I mixed the chicken base with ginger, lemongrass, chili garlic sauce, and rice vinegar. AKA: all of my favorite things. 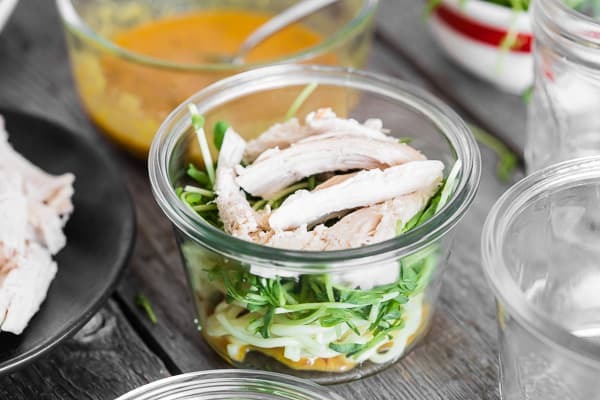 Then I just divided it up between the jars and stuffed them with pre-cooked noodles, fresh pea shoots, rotisserie chicken and lots of fresh herbs and sliced green onions. All you have to do is pour over boiling water, stir, wait a few minutes and DEVOUR! 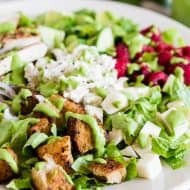 Use greens that will work well in a soup such as chopped baby spinach, chopped napa cabbage, bean sprouts, and escarole. Precook hard veggies such as sweet potatoes and squash before adding. Cut your herbs fresh the day you’re going to eat the soup. This helps them stay crisp and fresh. 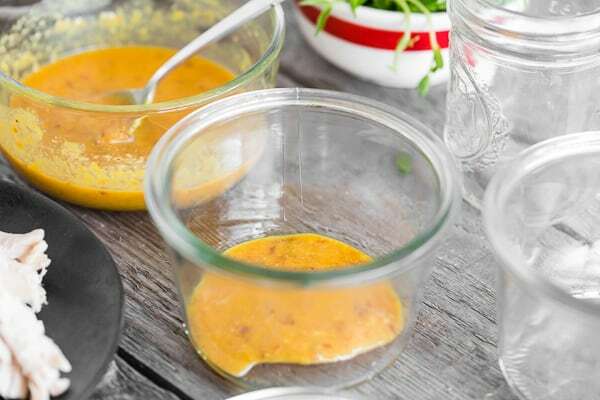 Bring extra herbs for topping to pack in even more flavor. Add a few drops of sriracha to the jar if you want it even spicier. Use cooked noodles as the added boiling water will not cook dry noodles. 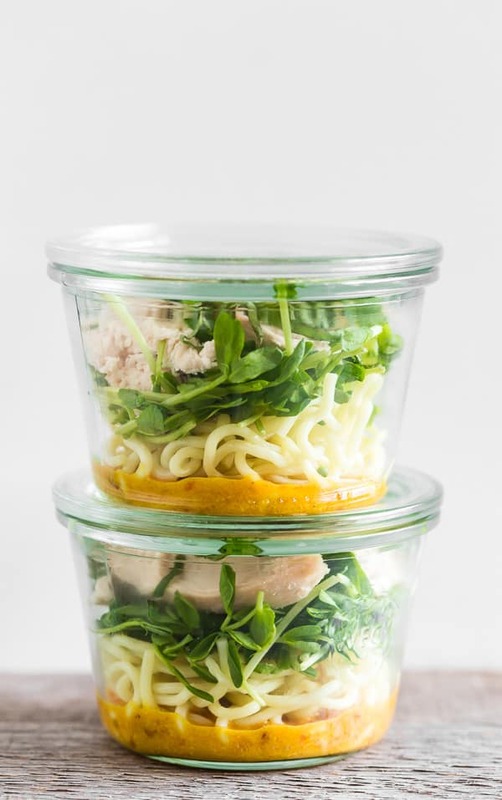 I like to store my homemade cup of noodles in the fridge for up to 2-3 days but they should last up to 5 days. I personally only make a few at a time so the vegetables stay super crunchy. I’m pretty high maintenance in that way. These homemade cup of noodles are also the perfect way to use up leftovers. Since your noodles need to be precooked it’s a great use to use up leftover pasta. Which, for me, is almost always a thing. I’m always cooking more pasta than I really need. I’m not sure why I think a pound is necessary for two adults. Also, if you have any leftover roasted or grilled vegetables this is the perfect recipe to toss them into. The other week I made a batch with leftover roasted sweet potato and I was in heaven! 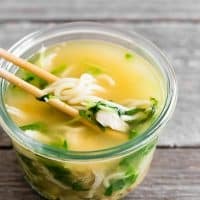 Love this homemade cup of noodles? 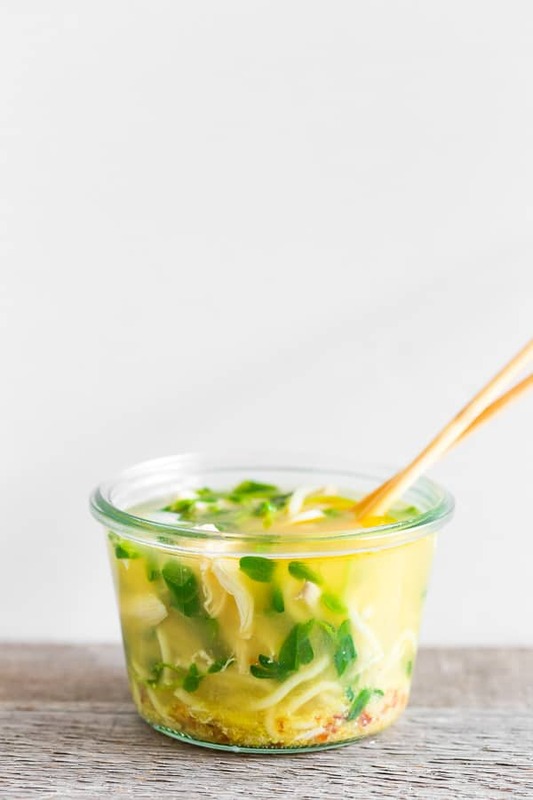 This homemade cup of noodles is packed full of flavor and the perfect on the go lunchtime meal. 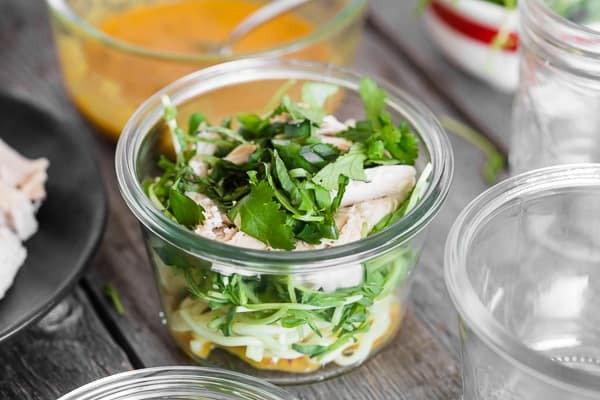 It's packed full of a homemade chicken soup base, fresh greens, cooked noodles, roasted chicken and fresh herbs. Just add boiling water and you'll have lunch in minutes! Lay out 4 (8 ounce) glass jars with lids, set aside. In a small mixing bowl add chicken stock base, chili garlic sauce, ginger, lemongrass, and rice vinegar. Divide the stock base equally between the 4 jars. 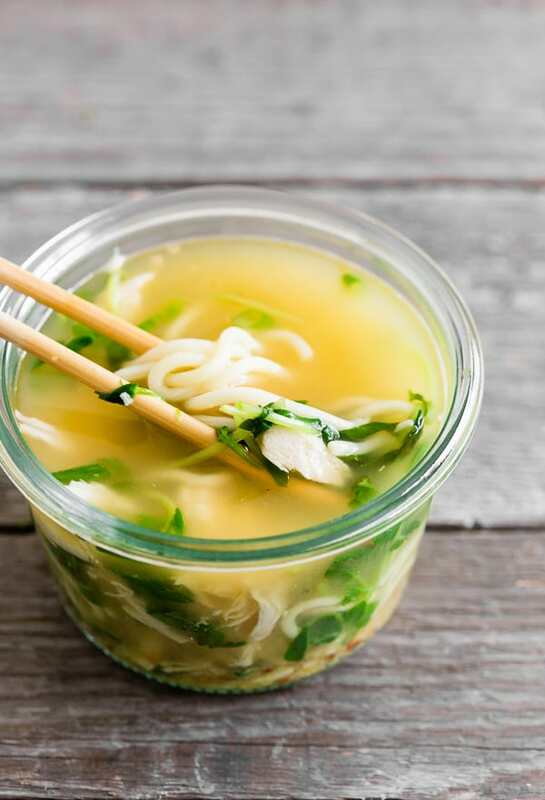 In each jar add 1/2 cup cooked noodles, 1/2 cup pea shoots, 1/4 cup chunked chicken breast, 1 tablespoon cilantro, 1 tablespoon basil and 1 tablespoon sliced green onions. 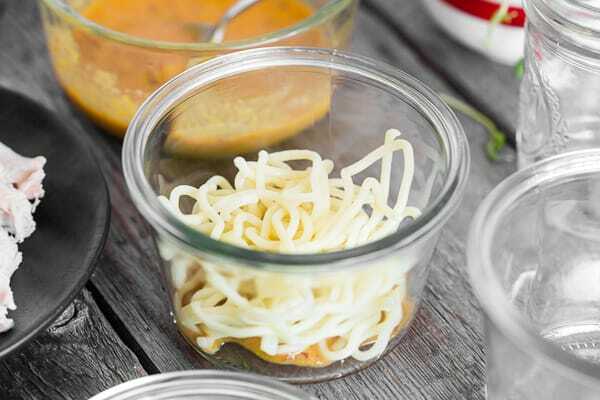 Top each jar with a tight fitting lid and store in the refrigerator. When you're ready to serve, remove the lid, pour in boiling water, loosely cover, and let sit for 3 minutes. I leave out the fresh herbs and only add them to the jar on the day of serving. This is genius! 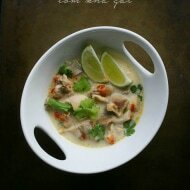 These cups of soups would be perfect for my lunch especially during the cold season! Great idea! 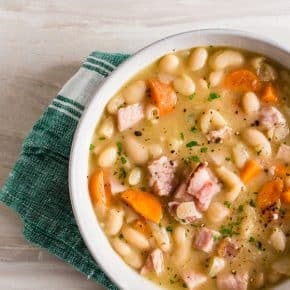 So easy for lunches during the week! Love this idea! 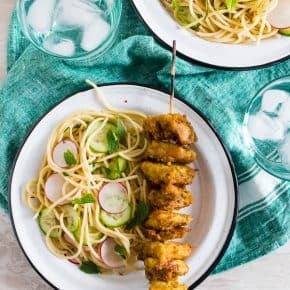 Definitely going to make these for lunch next week. Thanks! I love these so much and it’s so easy! 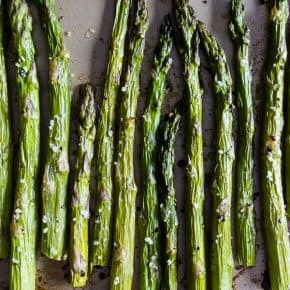 I have to make these for my next meal prep day! 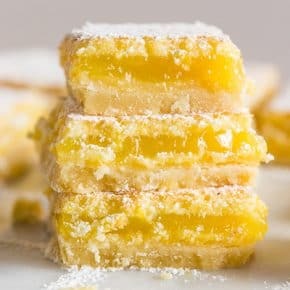 My family loved these! If they could eat cup of noodles every day, they would!